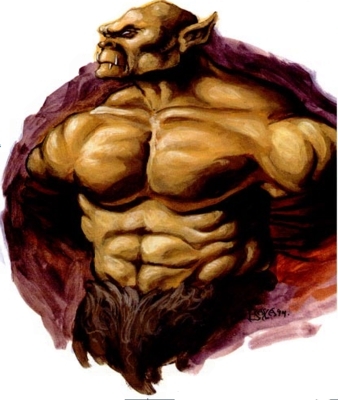 The Burnt World of Athas - 30 Days of Dark Sun 19: What is your favorite humanoid? The 19th day of #30DaysofDarkSun is here and the question is "What is your favorite humanoid?" One of the interesting aspects of Dark Sun was the lack of many standard fantasy races and the addition of many new races. Of the new races the Nikaal and the Tarek always interested me. I wrote about Nikaal briefly in the Pitted Rock Nikaal article. The Tarek received a more in-depth write up for an article originally written for Dragon magazine that never saw the light of day, but we were allowed to post fully as the Ecology of the Tarek. Read the full Ecology of the Tarek.